For professional, respectful will drafting and probate law services, get in contact with our offices today. The period following the death of a relative can be a difficult time for the family. There are many practical considerations including the protection and transfer of property. We can manage the orderly transfer of assets with efficiency, speed and accuracy. 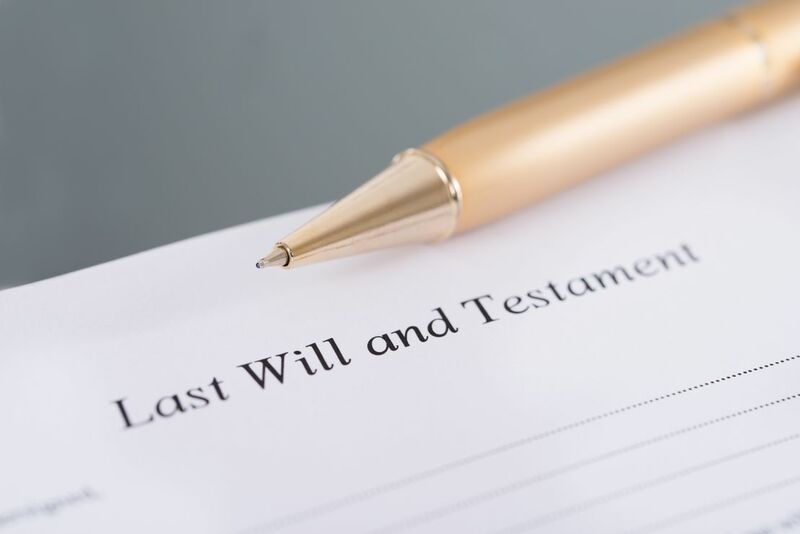 We deal with wills and estate planning, administration of estates, probates and trusts. -Drafting and execution of wills and trusts. -Planning the orderly transfer of assets. -Outlining the roles and responsibilities of the parties involved. -Extracting Grants of Probate and Administration. -Identifying potential tax liabilities and offering tax advice. -Advising on Powers of Attorney, both Ordinary and Enduring. -Advising on the creation and break-up of trusts, including advice to trustees on their on-going obligations.